On April 15, 1885, Thomas Bailey Speight and Colonel A.J. van Nostrand, entered into a partnership under the firm name of Speight & van Nostrand Ltd. The firm moved aggressively, opening lands in Northern and Southern Ontario. Over thirty Township Base Line and Meridian Surveys were performed between 1885 and 1911. 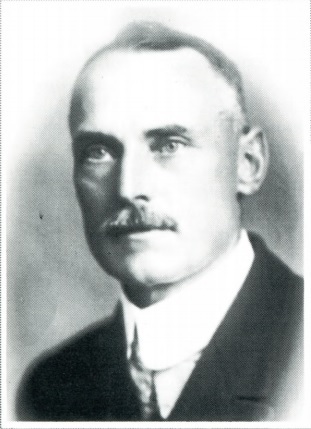 Both men took an active role with the development of the Association of Ontario Land Surveyor's, organized in 1886 and incorporated in 1892. Colonel van Nostrand was elected President of the Association in 1908 and Thomas Speight was elected to the same in 1912. 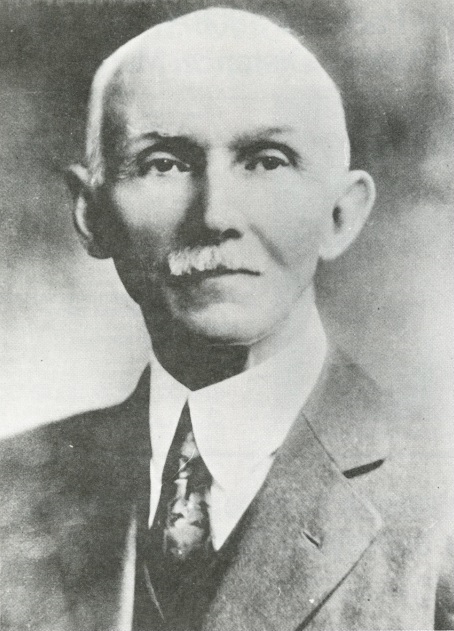 In 1903 the firm expanded with the addition of A.T. Ward. By 1919 the partnership would include John van Nostrand and R.M. Anderson. In 1936, after practicing for 50 years, the 2 senior partners retired. In that time, the firm had developed a reputation of uncompromising integrity and leadership in the Survey field. To this point 30 students had Articled under this firm. The firm continued to expand its endeavors, being involved in some of Canada's largest real estate projects, including the development of the Home Smith Project and the Toronto Dominion Tower. In 1972, Speight van Nostrand Anderson & Currie and W.S. Gibson & Sons Limited joined together to practice under the name Speight & van Nostrand Ltd. and W.S. Gibson & Sons Ltd. In January 1991 the name was changed to Speight, van Nostrand & Gibson Limited. The firm has kept abreast with ever changing technology and survey advancement and continues to be a corner stone in the survey profession. With the combined resources and experience of these two firms being retained they shall continue to serve the needs of Ontario.